Whether you want to know your generator is keeping your home protected while you are away or you want to see your generator’s status without having to look outside, Generac and Hale’s Electrical Service has you covered. 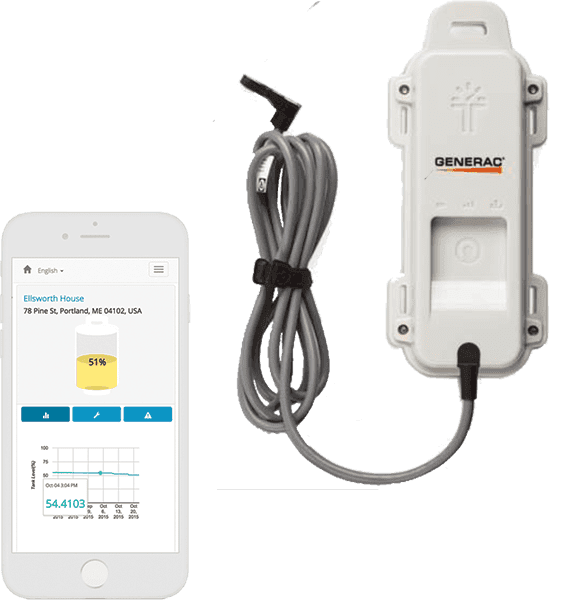 Generac’s Remote monitoring devices and apps are the perfect addition to your Generac Generator to add additional peace of mind. 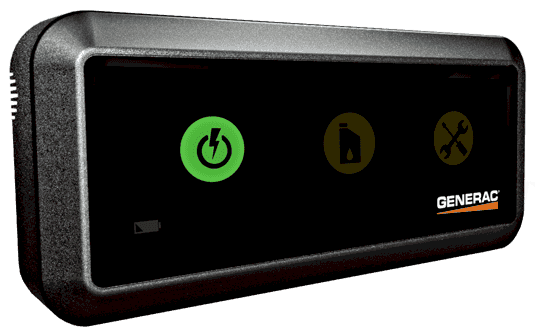 Mobile Link, a cellular remote monitoring system, lets you check on your standby Generac brand (2008 or newer Generac, Honeywell, Eaton, and Siemens) Generator’s status, or receive timely notifications when something is needed, using your computer, tablet or smartphone to message you based on your message choices. With Mobile Link, you will always know exactly what your generator is doing – or not doing. The Mobile app affords you the opportunity to check your generator status anytime, from anywhere without the need to log on to a website. Your generator status – your way! IMPORTANT NOTE: Please ensure you have cellular service in your area before purchasing. If you are able to make a call with a cellular device from your generator’s location, Mobile Link is available to you! A critical part of maintaining your generator is making sure there is enough fuel to get you through the unexpected power outages when utility power is lost. Generac now offers a Wi-Fi powered LP Fuel Level Monitor* to measure the amount of LP fuel remaining in your tank. The Tank Utility app alerts the user for both remaining LP fuel levels and usage reports, offering the ultimate peace of mind. Ready to Get Ultimate Peace of Mind? YOU and your backup power needs are unique and different from anyone else. With Hale’s and Generac’s remote monitoring options, you have the advantage of knowing your generator is standing by ready to protect your home. Contact our specialists today to see what options are available for your Generator.